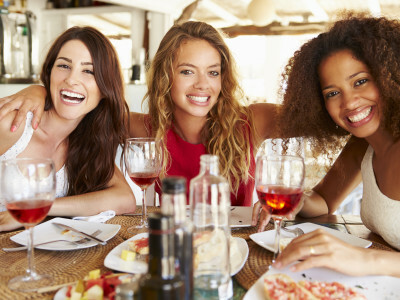 Looking for a hen do in Barcelona filled with drinks, delicious food, fun and lots of laughs? This night has it all; a classy, delicious Spanish meal, time with friends and some of the best nightlife Europe has to offer. The night begins at a centrally-located Spanish restaurant, where you and your group will enjoy a delicious three course Spanish meal. Unlimited sangria throughout the meal are guaranteed to get the party going! After your final course of the meal and more drinks, you’ll get ready for a big night of dancing, big beats and drinks at one of Barcelona’s hottest nightclubs!